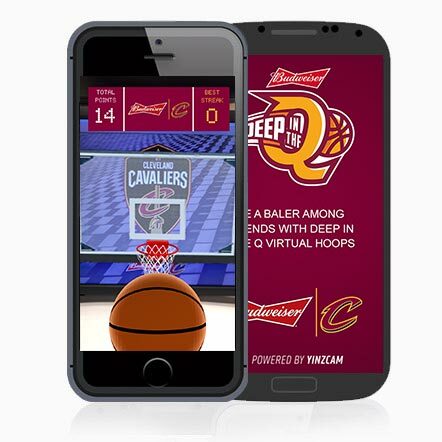 Be A Legend: The Cavaliers and Budweiser are re-introducing the “Deep in The Q” virtual basketball mobile game app where fans can SHOOT virtual hoops to score a bevy of cool prizes (and bragging rights among friends)! The FREE app, available for fans 21+ from the Apple Store and Google Play Store, seamlessly combines augmented reality technology with the classic “pop-a-shot” basketball game. 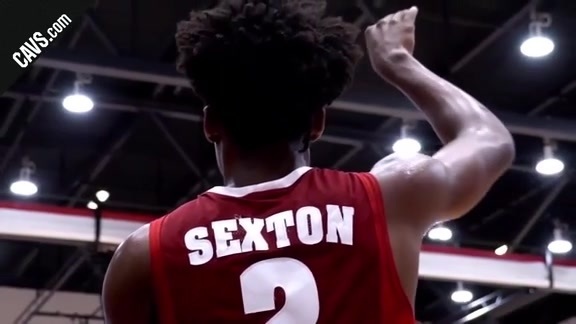 With the flick of a finger, fans with the app can show their SWEET shooting stroke to put a virtual basketball into a virtual hoop that will virtually appear around the arena, city and beyond. 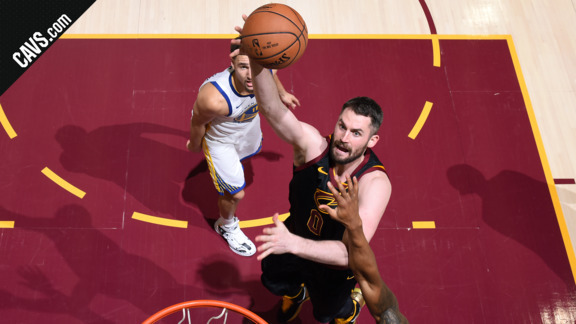 Fans at Cavs playoff games (home games and watch parties) can compete with other fans in attendance for awesome prizes during exclusive virtual hoops activation. Before select games the Humongotron will trigger a virtual hoop where fans can compete against each other from anywhere in the arena bowl. Fans at the game will also have the opportunity for head-to-head competitions at the Social Zone located on the arena’s main concourse. No ticket to the game? No worries! 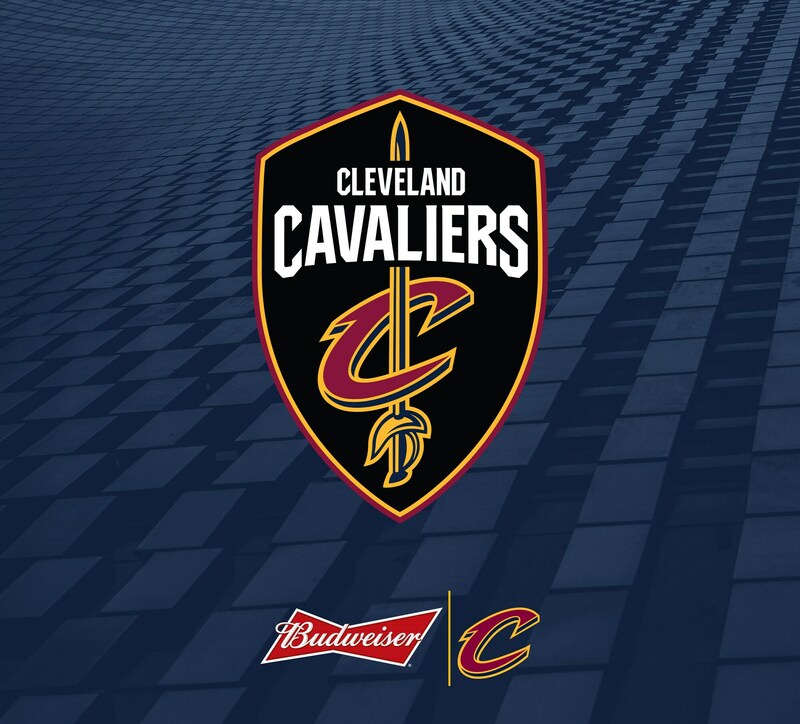 Special Budweiser branding that appears on coasters, cans, bottles and more will also trigger the virtual hoops game for ALL fans throughout the Cleveland area to get in on the action. Fans will be able to unlock achievements, compete with friends and share high scores to Facebook and Twitter on their way to the top of the leaderboard. Download the app and use the below image to trigger the virtual hoops game. ENJOY RESPONSIBILY. © 2018 Anheuser-Busch and Bud Light® Beer, St. Louis MO CBL 1092732. Individual NBA member team identifications are the intellectual property of NBA Properties, inc. and the respective NBA member teams. © 2018 NBA Properties, inc. All rights reserved.